Mama's Meatballs is a food truck serving hand-made gourmet meatballs. 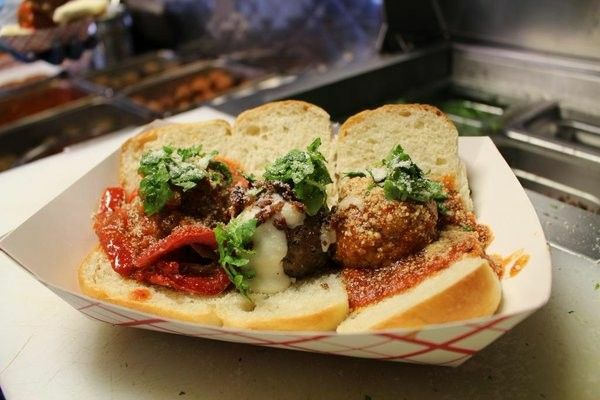 Mama's Meatballs is a favorite among Philly foodies looking for a hearty Italian meatball! 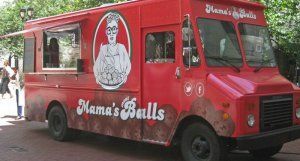 Try their signature "Mama's Ball" - a blend of beef, pork, and veal in homemade sauce. 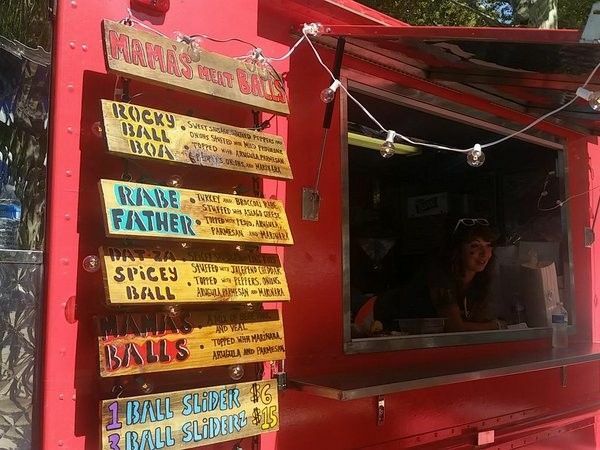 Not a meat lover? 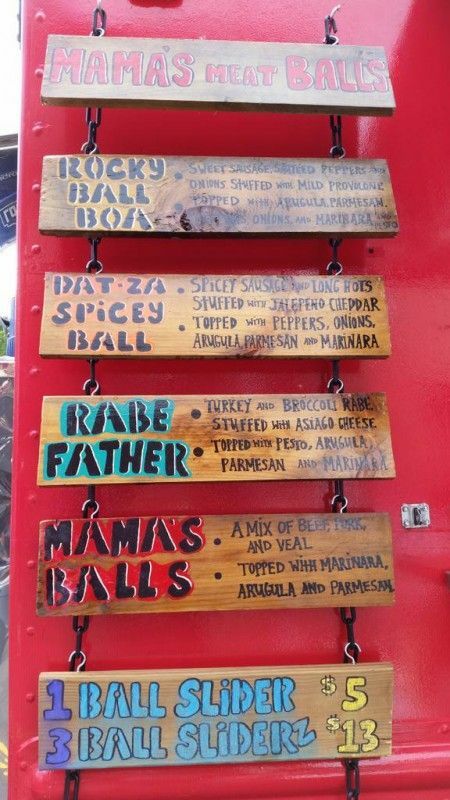 No worries, their menu also offers the vegetarian friendly, "Veg Da Ball" which combines beans, red onion, red pepper and chickpea, rolled in panko and fried in corn oil (served with spicy guac!) 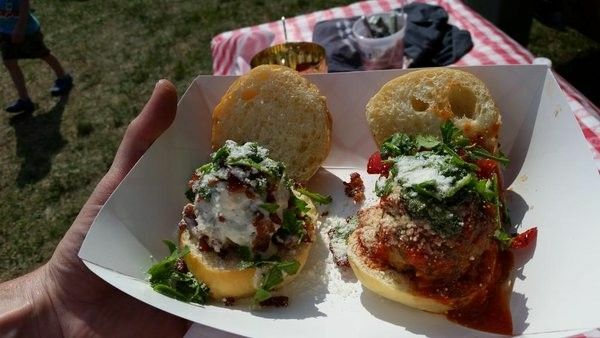 These meatballs are also available in slider rolls or a hoagie roll.